We are located where the Greys River and Snake River join the Palisades Reservoir in beautiful Alpine, Wyoming on the main highway to Teton and Yellowstone National Parks. 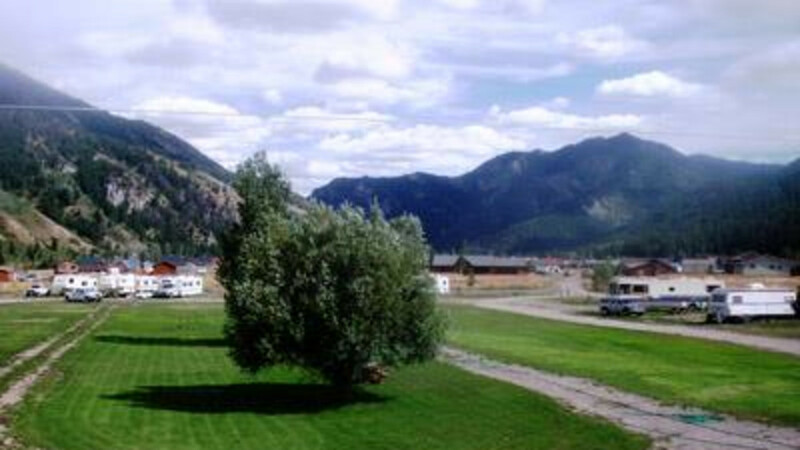 Greys River Cove has 38 RV spots and a spacious tent area. It is within walking distance to grocery stores, restaurants, and banking. Minutes from Whitewater rafting, boating, fishing, hiking, and horseback riding. Keep driving past the hole.